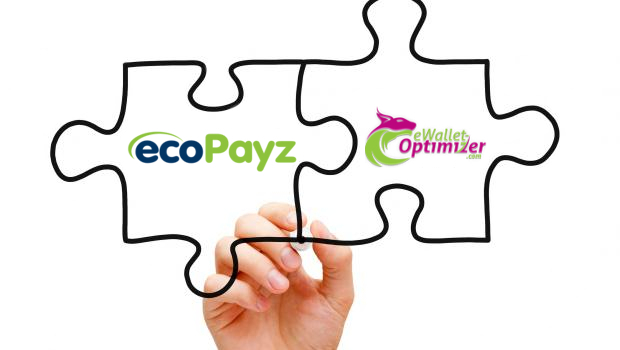 We are working very closely with ecoPayz to offer the highest ecoPayz Cashback Program on the net. Using ecoPayz to make transactions is a simple and fast way to move your money while earning additional monthly bonuses from us. As a client of us you will automatically be upgraded to the ecoPayz gold VIP status, with multiple currency accounts, right after your account verification. You will also have NO transaction limits and NO FEES for all inter-account transfers. Besides that, you will participate in our monthly eWO ecoPayz Cashback Program earning you an additional Bonus for all transfers from your ecoPayz account to any merchant. The following overview will show you a full and detailed overview about all benefits you will have by joining our program. Do not hesitate to [contact] if you have any further questions. After ID, address & credit card verification + 2.000 EUR transfer to any merchant. 0.5 – 0.65% every month. Instant ecoPayz gold VIP status with multiple currency account. Transfer limit of 1,2m EUR per month. FREE eWO Bonus & Support Membership. Up to 3 free ecoCard PrePaid MasterCards with a 1,500 EUR/day ATM limit. FAST track ecoPayz account verification within several hours 7 days a week. HIGHEST VIP Level after 10,000 EUR transfers only & increased p2p transfer limits (1m EUR per month). HIGHEST ecoPayz Cashback Program on the net. Every customer will earn at least 0.5% cashback, but with our different tiers we also want to reward higher transfer volumes. The following table gives you a detailed overview about our different cashback tiers and how much you can earn for your transfers depending on your monthly transfer volume to merchants. The ecoPayz bonus is up to 0.65% of all your transfers from your ecoPayz account to merchants and will be paid every month until the 20th directly into your ecoPayz account. Eligible transfers for cashback are all deposits to any merchant like sportsbooks, poker sites, online casinos or forex providers. 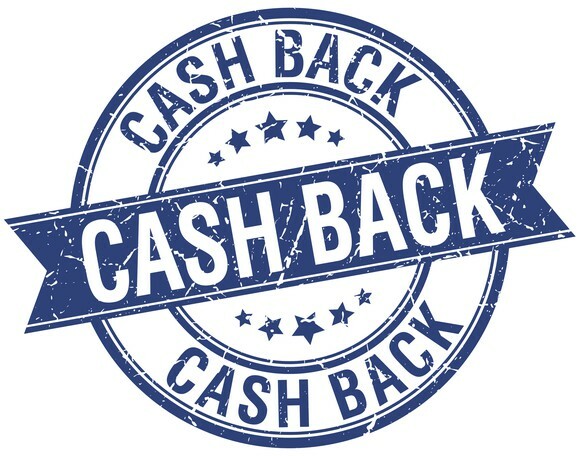 Transfers to another ecoPayz account owner, payments with the MasterCard or withdrawals from any merchant do not not count for our cashback program. For any further questions about eligible transfers, just contact us . We are happy to help. As you can see, joining our eWO Bonus program comes with some huge benefits and is completely free for all our clients.. Make sure to not miss anything and proceed by following our instructions on how to join us.